I have been working on a project where I had a case of showing a different set of data (different views) in different tabs. 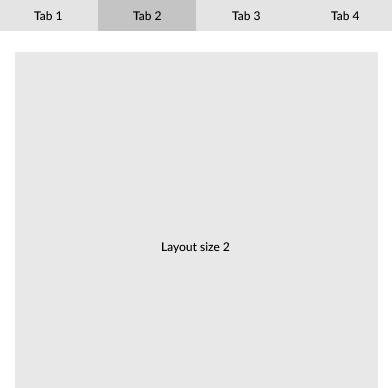 So I had to change layout size in each tab according to the dataset. Is it ok to change the layout sizes or does it cause inconsistency for the user. 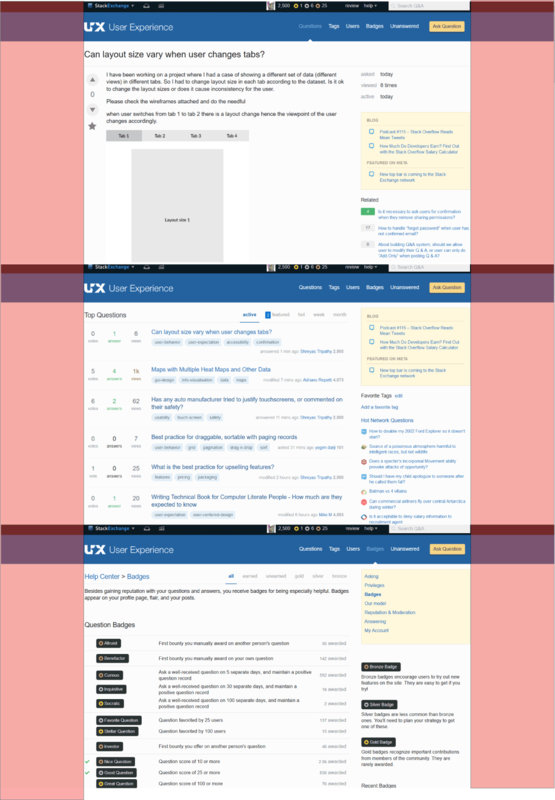 when user switches from tab 1 to tab 2 there is a layout change hence the viewpoint of the user changes accordingly. It does affect the user experience and can be very disconcerting. Always keep the size of the container constant while changing the internal item placement and positioning. Take the SE sites as a reference. Each tab; Questions, Tags, Users, Badges, Unanswered has different internal layouts but the surrounding container is always of the same size. Not the answer you're looking for? Browse other questions tagged user-behavior user-expectation accessibility confirmation or ask your own question. 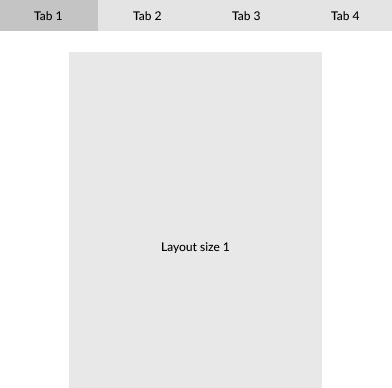 How can we define the html layout as per UX? what is semantic html as per UX?